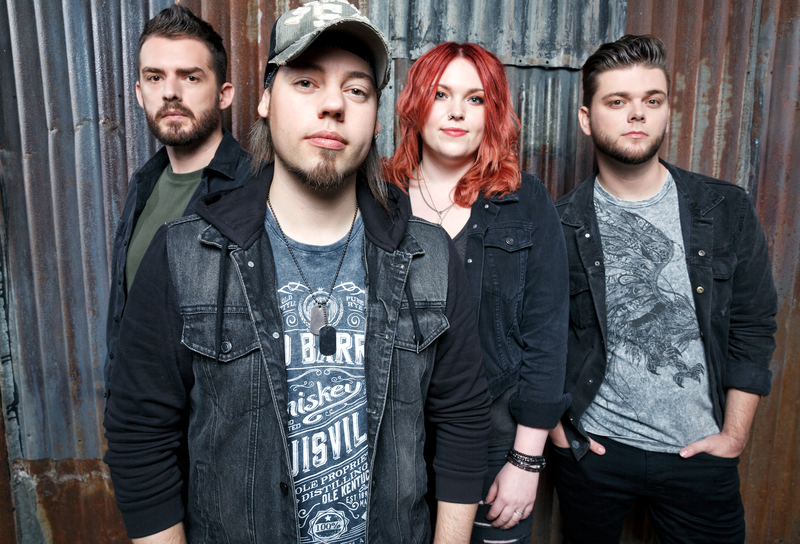 Stone Broken, who have joined forces with Spinefarm Records, will drop their second studio album, Ain’t Always Easy, on March 2. The band has released a new single, “Heartbeat Away,” from the forthcoming album. Listen here. Goodfellas. Slayer. Christmas Comics. Classic Rock. One Dude. Four Books. D.X. Ferris Has You Covered this Christmas Season! November 27, 2018 Bernard Cana Books, General Announcements, New Release Comments Off on Goodfellas. Slayer. Christmas Comics. Classic Rock. One Dude. Four Books. D.X. Ferris Has You Covered this Christmas Season! MARDUK Debut New Single,”Equestrian Bloodlust”, Taken From June 22 Release “Viktoria”; Pre-order’s available now! May 16, 2018 Bernard Cana General Announcements, New Release, On Tour Comments Off on MARDUK Debut New Single,”Equestrian Bloodlust”, Taken From June 22 Release “Viktoria”; Pre-order’s available now!